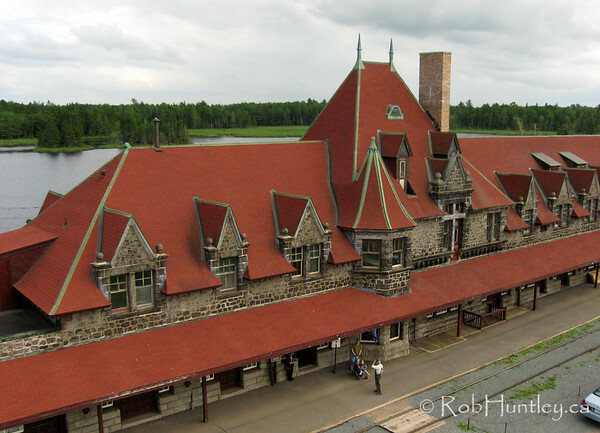 Images of McAdam, New Brunswick. 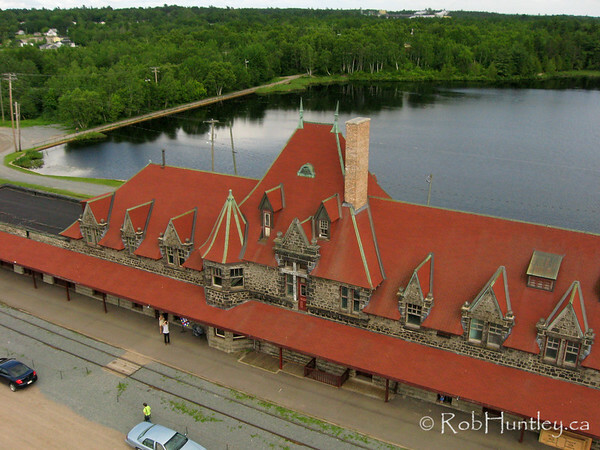 Click here for more aerial photographs from McAdam. 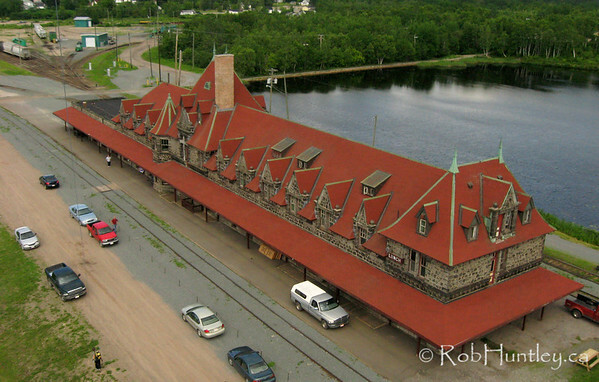 Aerial photograph of the McAdam New Brunswick railway station. 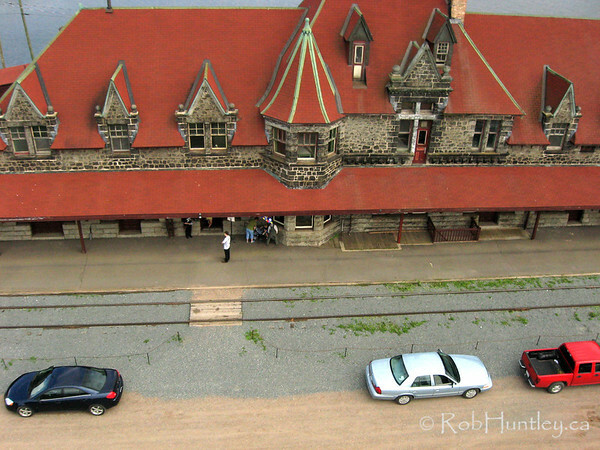 This photograph was taken with a camera suspended below a kite line, a technique known as kite aerial photography (KAP).